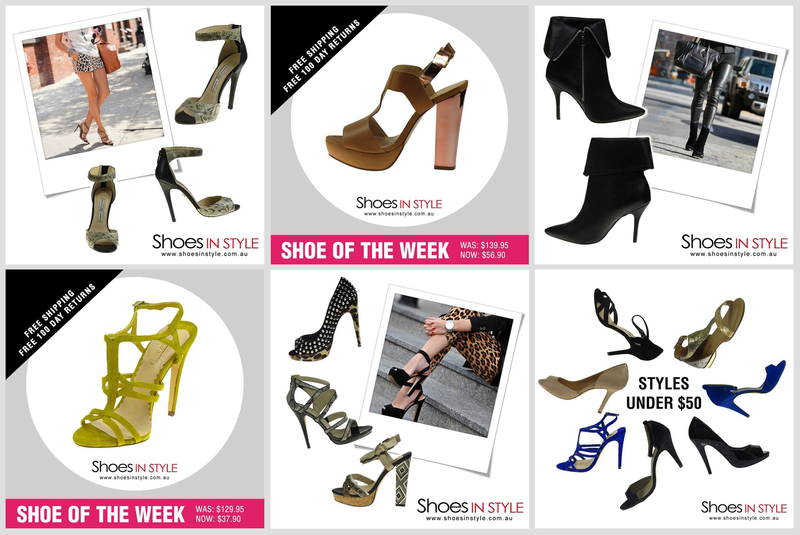 Shoes In Style is an online shoe retailer that sells high quality women’s shoes direct to the Australian market. 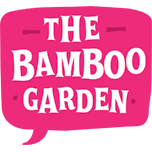 Offering everything women want in shoes – style, convenience, quality and price – Shoes In Style stocks all your favourite shoe brands including Florsheim, Siren, Therapy, Robert Robert, Lipstik, Jennifer Hawkins and Diavolina. Shoes In Style came to us with the goal of boosting their online sales through increased Facebook conversions. 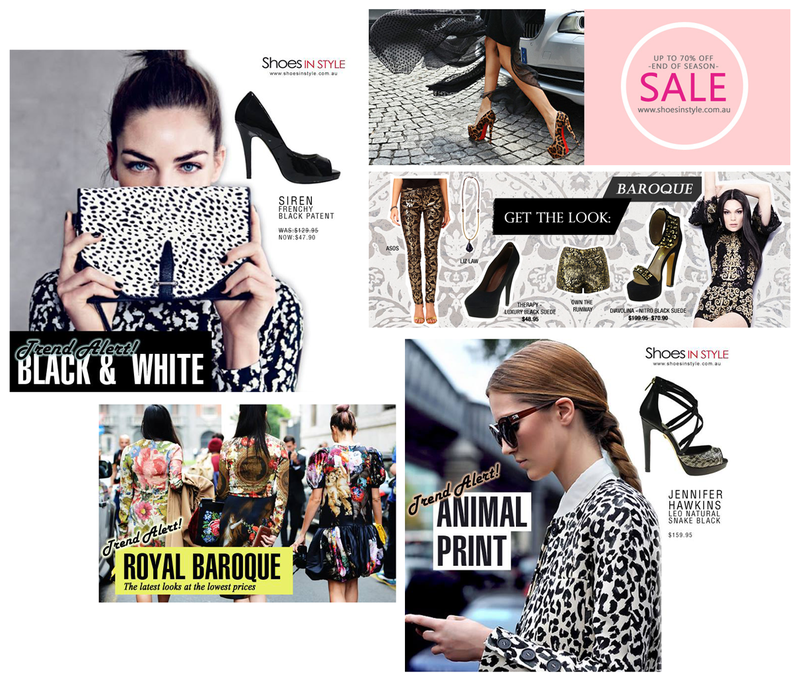 As a starting point, we devised a content strategy which included a combination of inspirational and promotional posts to generate interest in the current Shoes In Style stock. Tapping in to the latest fashion trends, and utilising common themes like ‘Shoe of the Week’ we focused on increasing social referrals to their online store. We then developed a series of Facebook ads to attract new interest in the Shoes In Style Facebook page, which in their first month grew their Facebook following by 80% and contributed to a 10% increase in total web traffic. To maximise efforts, we also developed an email marketing template to assist the client in leveraging repeat sales from loyal customers.